It was a week of both highs and lows. On Saturday, the crypto market as a whole plunged to fresh lows for 2018, as total market capitalization slumped to under $212 billion on Saturday, a level last seen in November 2017. 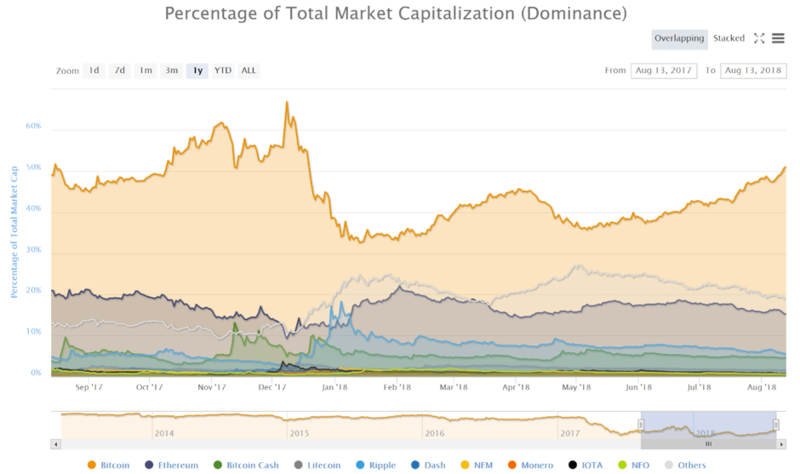 At almost the same time, meanwhile, Bitcoin dominance surpassed 50% for the first time since last December. September 30th. That’s the date to which the SEC decided to push its final decision on approval of a proposed rule change for a Bitcoin exchange-traded fund. The US financial regulator revealed on Tuesday that it would be giving itself more time to deliberate over whether the rule change that would allow the CBOE’s BZX Exchange to list a Bitcoin ETF will be approved. If so, it will mark the first-ever US listing of a Bitcoin ETF, which would be created from a partnership between investment firm VanEck and blockchain start-up SolidX. The World Bank has chosen the Commonwealth Bank of Australia (CBA) to authorize the world’s first blockchain bond. According to their joint press release, ‘bond-i’ (blockchain operated new debt instrument) is the first of its kind to be completely managed with blockchain technology, with such bonds being created, allocated and transferred using DLT to secure each transaction. The World Bank and CBA have built a private, Ethereum-based blockchain platform upon which the i-bond will be issued and distributed. The World Bank will run its operations for the bond from Washington, DC, and has indicated that investor interest has already been strong. The Head of Blockchain Innovation Labs at the CBA, Sophie Gilder, anticipates that bond-i will be significant in unlocking the revolutionary potential of blockchain for financial markets. The head of Facebook’s blockchain division has decided to leave his position on Coinbase’s board. David Marcus, who was the president of PayPal before joining Facebook in his current role in 2014, is reportedly leaving the Coinbase board to avoid the appearance of a conflict of interest. 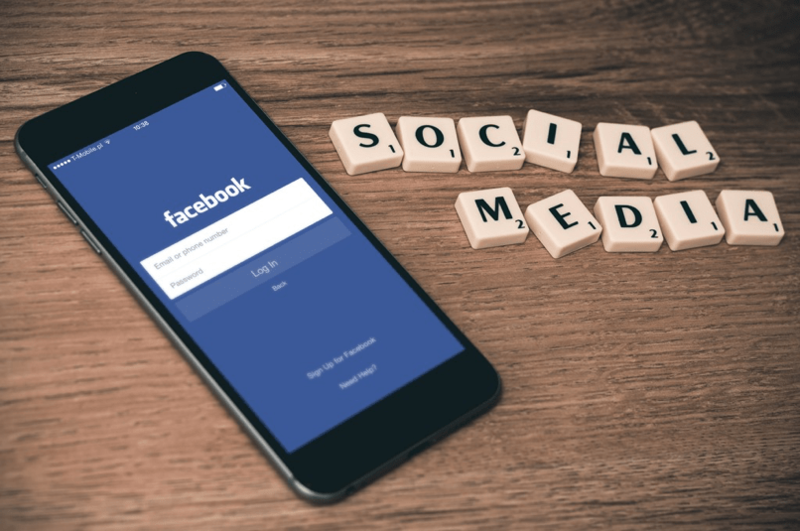 The move has sparked much speculation that Facebook might be about to push further into the crypto space, with rumorscirculating that it will set up its own crypto payment network. Some are also suggesting it might create an exchange, an identity-management platform and even its own coin. What doesn’t seem to be true, however, is that Facebook is joining forces with Stellar. The social media giant last week denied it was holding discussions with the cryptocurrency firm after reports emerged that they were jointly looking to develop Facebook’s blockchain presence. A Facebook spokesperson said “We are not engaged in any discussions with Stellar, and we are not considering building on their technology,” in response to a Business Insider report that they had discussed a potential fork from the main Stellar network. According to its director Kenneth Blanco, the Financial Crimes Enforcement Network (FinCEN) receives more than 1,500 Suspicious Activity Report (SAR) filings every month from financial institutions and exchanges regarding cryptocurrencies. SARs are filed by FIs following a suspected incident of money laundering or fraud, so 1,500 of such filings per month involving crypto transactions is clearly a major concern. Blanco did acknowledge that although cryptos have many positive applications, they also create opportunities for bad actors such as financial criminals, terrorists and rogue states. He also clarified that SAR information included “beneficial ownership information, additional activity attributed to the exchange of which we were previously unaware, jurisdictional information, and additional financial institutions we could contact for new leads”. It looks like Bitmain is about to go public. The dominant cryptocurrency mining is reportedly filing for an IPO in September that could be as valuable as $18 billion, with a resultant market capitalization of $40 – $50 billion. If true, it would be one of the biggest IPOs of all time. Bitmain already completed a $1 billion financing round on July 23rdat a valuation of $15 billion. But an $18 billion listing would surpass even Facebook’s IPO. A more eco-friendly solution could be on the horizon for crypto mining in Australia. A notoriously power-intensive process, proof-of-work mining of cryptos such as Bitcoin has drawn much criticism for the copious amount of electricity that’s needed to validate blocks. 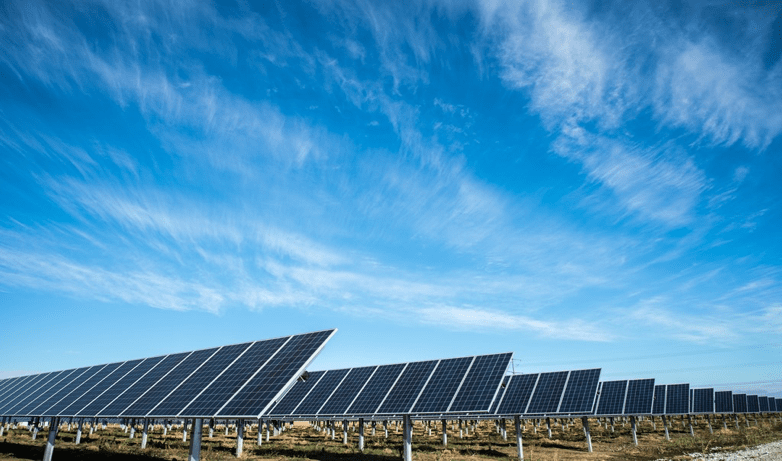 But now, Australian solar energy provider Hadouken Pty has agreed to power what may become “Australia’s first behind the grid” solar-energy data and crypto-mining center. The company aims to construct a 20-Megawatt Solar Farm in South-Western Australia to support a Bitcoin mining operation, and will be run by DC Two and Two Coin, data center and crypto mining partners based in Perth.